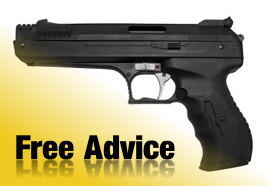 Welcome to Dave's Airguns. 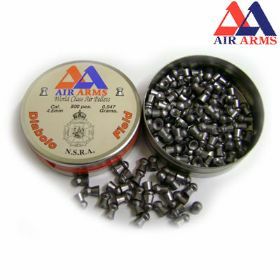 At Dave's Airguns you can find a great selection of new and used air weapons and accessories serving Grimsby, Hull and Lincolnshire. 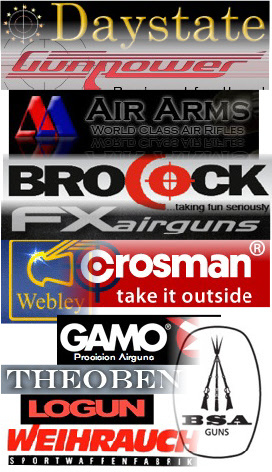 Dave's Airguns sells Air weapons and accessories in the Grimsby Area.